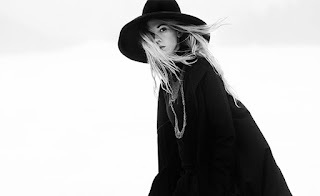 Background promo - Acclaimed Melbourne based artist/producer Woodes releases her new single 'The Thaw', following on from her debut solo single 'Daggers & Knives’ which was added to radio rotations and praised online in Australia and beyond. With the new single 'The Thaw’; Woodes creates another powerfully beautiful track, combining her poetic lyrics with a textured production to construct a song set in a wintery realm. Woodes will be hitting the road this August as she joins Dustin Tebutt as the support act for his 'First Light' Australian national tour. Her previous single 'Daggers & Knives' has ticked over 250,000 total plays and was been added to rotation on; triple j unearthed, FBi Radio, SYN, profiled on Spotify Australia and various US college radio stations. Background - Four great bands, two great labels and two continents meet on this stellar mini-LP. Frequent collaborators Slumberland Records and Fortuna POP! team up to bring you 'Continental Drift,' a smashing eight song sampler of some of the finest pop out there in 2016. 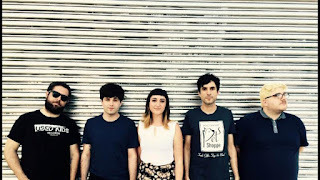 Baltimore's Wildhoney have been making music together since 2011, forging a fresh sound from raw materials of shoegaze, punk and good old indiepop. 2015 saw the release of their debut LP and follow-up EP, and now we've snagged two top-quality exclusive tunes for this compilation. 'Continental Drift' is out August 26 [pre-order] featuring tracks from Wildhoney, Mercury Girls, The Spook School & Tigercats. 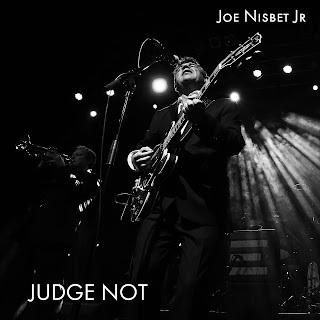 Background promo - Following his critically lauded first album (The Gospel According To Mr Niz), KFM Records is delighted to announce the release of Joe Nisbet Jr's first self-penned song, "Judge Not" on Monday 18th July. "The positive things people said about the first album gave me the confidence to start writing and recording my own material, which turns out to have a different sound, but doesn't stray far from the usual obsessions - good times, regrets, early r'n'b, drinking, and a bad attitude to authority. Giant Head Collective - This Time I'll Fight. 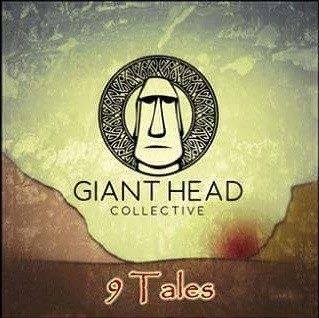 Background - Giant Head Collective are a group of musicians who have come together to write and perform a unique crossover style of music. We blend Americana and Rock with a Celtic undertone. Our philosophy is, that no matter what we do, it has to have a strong sense of melody. One minute you could close your eyes and think you are in Seattle, and then travelling via the Appalachian Mountains across the Atlantic to Scotland. If you love to listen to music that takes you on a musical journey, then please check us out. Our journey is a long one and we would love your company along the way! Members: Mark Breingan - Guitar, Brian Robinson - Pipes & Mandolin, Colin Rodger - Vocals, Allister Weir - Bass, Scott Dawson - Drums. Bands Website Here. Background bio - Inspired by the quiet musings of troublesome love and the path to understanding, the emotionally evocative music of indie-folk singer-songwriter, Kyle Britton, epitomises storytelling in its truest fashion. 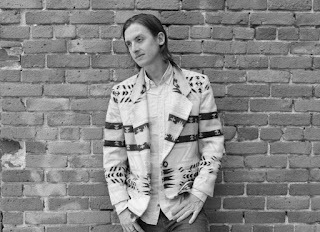 Britton’s distinctive sound combines undeniable dark undertones with roving melodies and atmospheric refrains, offering a unique experience for his listeners. 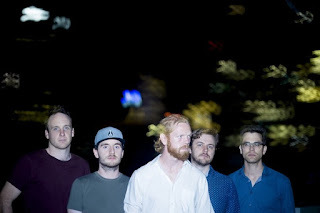 Background promo - Melbourne's Canary have just released their second studio album I Am Lion, to be followed by a three-date album tour. I Am Lion, self-produced by bassist Isaac Barter & the band as a whole, is "emotionally and thematically heavy". The release was born out of a particularly intense breakup that frontman & songwriter Matthew Kenneally struggled through. Each song is the embodiment of an emotional state that Kenneally lived & breathed at some point during the aftermath of this poignant life event. The breadth of humanity's capability to be bitter & ugly is openly on display, dichotomously captured in deceptively peaceful, refined ways in tracks such as 'Smile' or 'Last Resort'. Helen Henderson - Windows Of Gold. 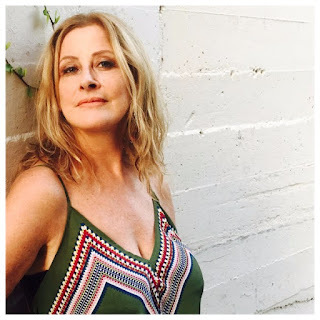 Background promo - Kiwi born L.A. based singer/songwriter Helen Henderson is pleased to announce the release of London – a collection of beautifully crafted, honest folk/rock offerings penned and recorded in London in the 70’s, capturing the special time and energy of a bygone era. Arriving in London as a young woman with just fifty pounds in her pocket and relying on the kindness of ex-pat NZ friends, Henderson was introduced to Nigel Grainge who signed her to Ensign Records – home to The Boomtown Rats, The Water Boys and Sinead O’Connor.